This time it’s black cabs in the sights of the beancounters. Because of the Bank Junction Taxi ban, resulting in higher fares as drivers take Junction avoidance routs, the edict has gone out across the whole company that staff aren’t allowed to take traditional London taxis any more — despite the firm occasionally slapping its livery on them — and they’ll have to rely on Uber to get around town instead. 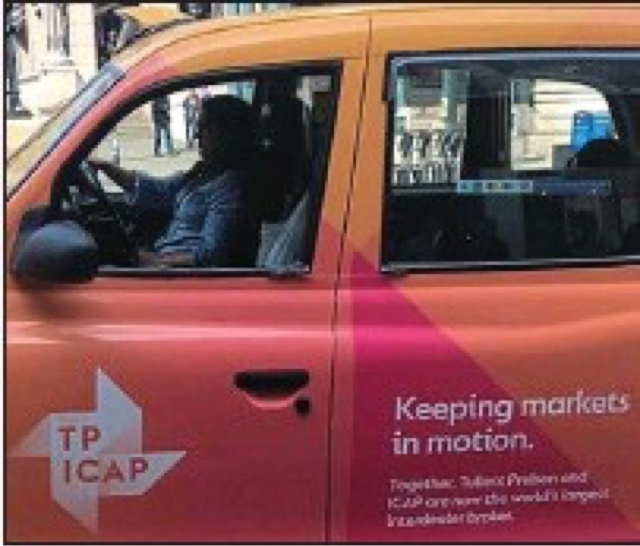 The TP Icap is happy to advertise on London cabs, but staff may not enter them. Expenses department will also be bouncing back any claims for client entertaining including wine costing more than £80 a bottle: cue much chuntering at boss John Phizackerley, who’s apparently known on the trading floor as Ronnie Barker because of his resemblance to the departed comedy genius. 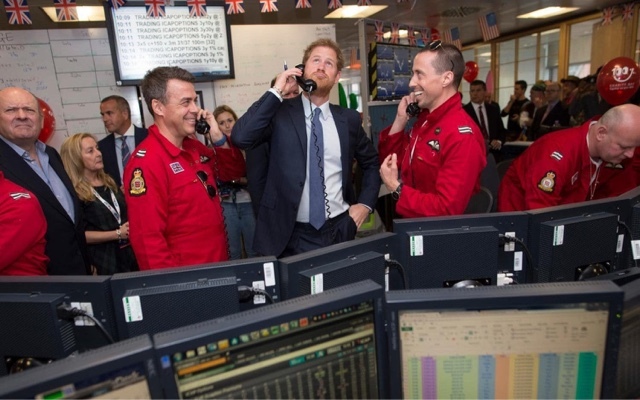 There’s not much laughing among the rank and file, however.